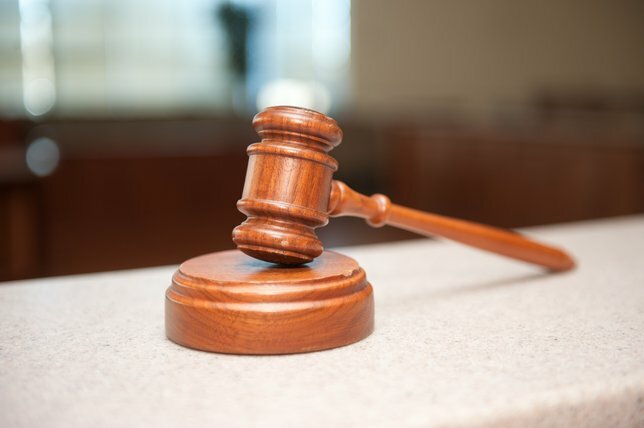 Nassau County District Attorney Kathleen Rice announced that a Hempstead man convicted of robbing two women at gunpoint in Westbury was sentenced to 12 years in prison today. Wantagh, NY - December 12th, 2013 - Nassau County District Attorney Kathleen Rice announced that a Hempstead man convicted of robbing two women at gunpoint in Westbury was sentenced to 12 years in prison today. Judge Alan L. Honorof sentenced Randy Summerville, 33, to 12 years in upstate prison today after a jury in March convicted him of two counts each of Robbery in the First, Second, and Third Degrees, and one count of Criminal Possession of a Weapon in the Third Degree. “These brazen gunpoint robberies in broad daylight prove just how dangerous Mr. Summerville is and this sentence will ensure that the public will be safe from him for a significant amount of time,” DA Rice said. DA Rice said that at approximately 11:30 a.m. on April 9, 2012, Summerville approached a woman who had left the Costco and was walking to her vehicle. As she opened the door to her car, Summerville came up behind her and pushed her into her vehicle, then reached over her and grabbed her white pocketbook off the front passenger seat. Summerville then pointed a silver handgun at the victim and unsuccessfully tried to steal another handbag that the victim had secured around herself with a strap. While fleeing the scene with the white pocketbook, Summerville pointed his gun at another woman who had approached him. The second woman placed her pocketbook on the ground, Summerville picked it up, and then entered the passenger side door of a waiting red Ford Explorer. The vehicle was identified by security officers at the nearby Source Mall in Westbury, and a responding Nassau County police officer saw Summerville and the driver, Roy Garrett, 22, of Hempstead, walking together on the west side of the mall. The officer was able to place Garrett under arrest at the scene, and Summerville, after running from the scene, was arrested the following day at his home. The jury rejected the defense’s claim that Summerville was the driver of the vehicle and was unaware of the robberies. Summerville was acquitted of two counts of Robbery in the First Degree and one count of Criminal Possession of a Weapon in the Second Degree. Garrett pleaded guilty to Attempted Robbery in the Second Degree and was sentenced to three years in prison in April. Assistant District Attorney Everett Witherell of the Major Offense Bureau is prosecuting the case for the DA’s Office. Summerville is represented by Steven Raiser, Esq. Subject: LongIsland.com - Your Name sent you Article details of "Hempstead Man Sentenced to 12 Years in Prison for Two Gunpoint Robberies in Westbury"